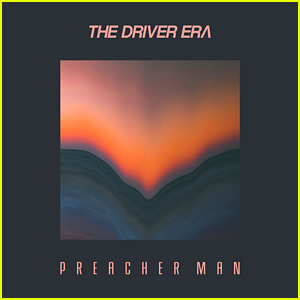 The Driver Era Premieres Their First Ever Single 'Preacher Man' - Listen Here! The Driver Era just dropped their debut single and it’s amazing! 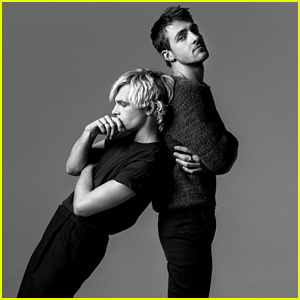 Made up of Ross and Rocky Lynch, the two opened up about why this track wasn’t fit for R5. “For recent creations, the best outlet wasn’t necessarily R5, it was The Driver Era,” they shared with Billboard. Stream the song below and grab the track on iTunes now! 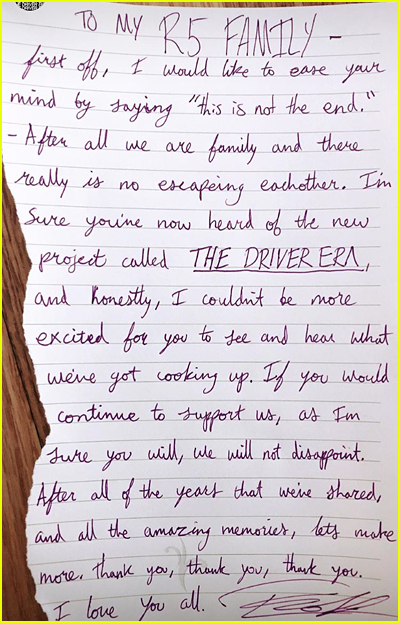 When Ross and Rocky Lynch announced their new project, The Driver Era, not a lot of people actually got the meaning behind the name. 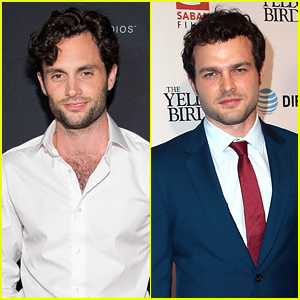 Now, the two brothers are explaining it to fans in their new interview with Billboard. The Driver Era will release their debut single, “Preacher Man”, on Friday. Check out a new sneak peek below! 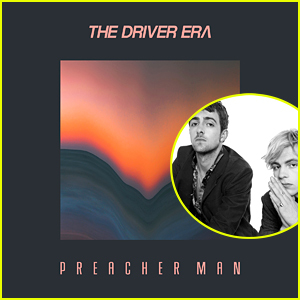 The Driver Era Gives Fans Sneak Peek of New Single 'Preacher Man' - Listen Here! Earlier today, JJJ revealed what was behind R5‘s change to The Driver Era and now, there’s a sneak peek of their brand new music! 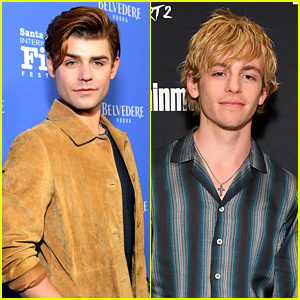 Ross and Rocky Lynch, who are writing, performing, and producing most of the tracks for the new era of music, have dropped a little snippet of “Preacher Man”, which will be out March 16th. 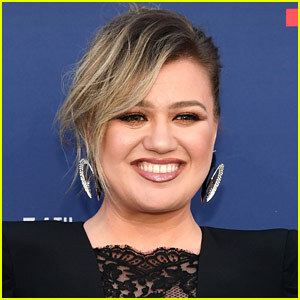 “From the title you might think there’s some kind of religious connotation there, but if anything there’s more of an atheist quality to it,” Ross says of the song. If you’re still wondering about where Riker, Rydel and Ellington Ratliff fit into the new project, Ross and Rocky are wanting to surprise you. So stay tuned! R5 Turns Into 'The Driver Era' - Get All The Details Now! You might’ve noticed the change on R5‘s social media accounts, we know we did! But no need to freak out just yet — R5 is not ending, they’re just starting something new; and yes, that means new music! R5 is now The Driver Era, a brand new era with Ross and Rocky Lynch writing, performing, and producing most of the tracks. “We have completely different ideas and goals at this point in our lives,” Ross shares in a statement. JJJ can tell you that the debut single, “Preacher Man”, is coming REALLY REALLY SOON! On top of “Preacher Man” and the accompanying music video, other songs fans can look forward to include “Afterglow” and “Flexible”. Rocky Lynch gave Dylan O’Brien fans quite a little scare today. Earlier today, the R5 musician and producer, who is a neighbor of Dylan‘s, tweeted that he saw some cop cars outside the Maze Runner star’s home. While he had no idea what was going on, he did cause quite a scare among Dylan‘s fans, as reported by Clevver — but it turns out, everything is okay. Dylan responded to the story, assuring fans he’s completely fine. 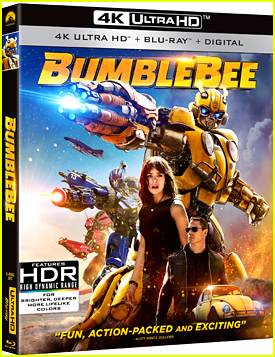 “No idea what this is about. I’m fine. Sorry guys. Don’t listen to this,” he wrote. Ross Lynch, Rydel Lynch, and the rest of their band R5 recently visited Belgium, so of course they had to test out as many local sweets as they could. Ross and Rydel teamed up with her beau Ellington Ratliff for a hilarious video she posted on her YouTube channel. In it, the trio rocks fun hats and gives ratings to an assortment of Belgium treats. Our favorite part might be when Ross starts singing and dancing with his food around the 10-minute mark, but there are so many good ones. Rocky and Riker join in on the fun later on as well.